4 Beds 3 / 0 Baths 2,024 Sq. ft. 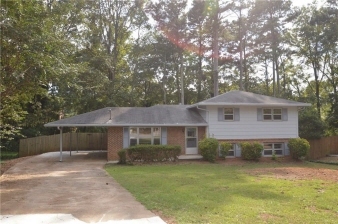 Description: Chamblee Tucker/Lavista area, 4 Bedrooms, 3baths, pretty hardwoods, quiet well cared for neighborhood, Fenced backyard, convenient to Emory CDC, small pet welcome with pet deposit.